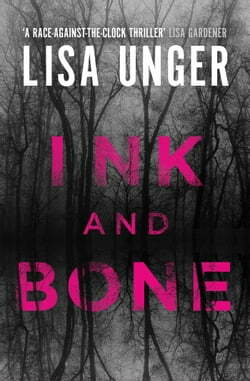 The explosive new thriller by the New York Times bestseller, Lisa Unger. Twenty-year-old Finley Montgomery has always been different. She’s never been able to control the things that happen to her – not even the pain of a new tattoo or the roar of her motorcycle can drown out the chaos. When... read more she moves to her grandmother’s house in the small town of The Hollows in upstate New York, Finley is hoping to a fresh start. Then a detective shows up. He knows about Finley’s unusual gifts and he wants her help. There’s a little girl missing and the police investigation has gone cold. Now, time is running out. Only Finley can uncover the truth – but can she find the answers before it’s too late?